John has been with Redeeming Grace since the church's inception in the summer of 2017. He received his Bachelors of Science Degree in Economics at the University of Illinois in Champaign-Urbana and his Masters in Divinity at Moody Seminary. 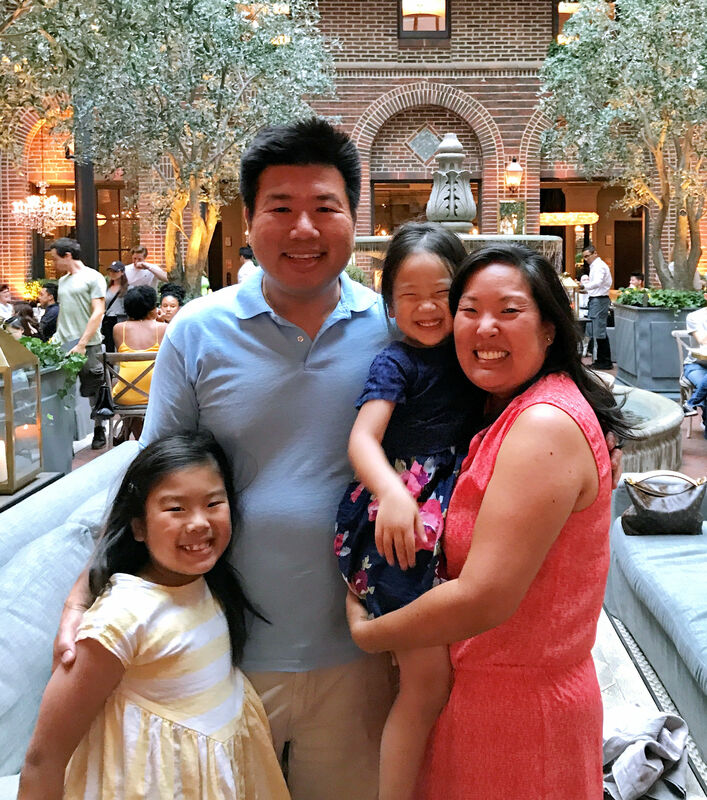 Prior to serving at Redeeming Grace Church, John served as the Executive Pastor at New Community Church, and also pastored for nearly eight years in English speaking congregations in Korean immigrant churches in Minneapolis, Minnesota. Throughout his years in ministry, he's been privileged to work with a diversity of people of different ages and different cultures. And because of his experiences, he has a passion to address the continually changing culture with the Gospel of Jesus Christ and the grace that God offers to all. John has been married to his wife, Roni, since 2003. They have been blessed with two beautiful daughters, Kara and Elli. And as a family, they find it a great privilege to serve God's Church and His Kingdom purposes. In his spare time, John loves to be out in the solace of nature, particularly out on the water fishing and boating. He also loves to learn new skills and to fix, create, and build things. Herb serves as the Assistant Pastor at Redeeming Grace. He oversees the worship ministries, the youth ministries, and the general administration of RGC. 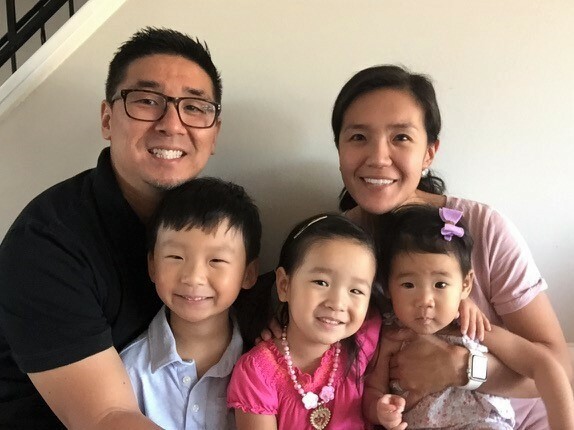 He received his Bachelor of Arts degree from Trinity International University (Deerfield, IL) and has been in full-time ministry as a worship pastor since 2003. 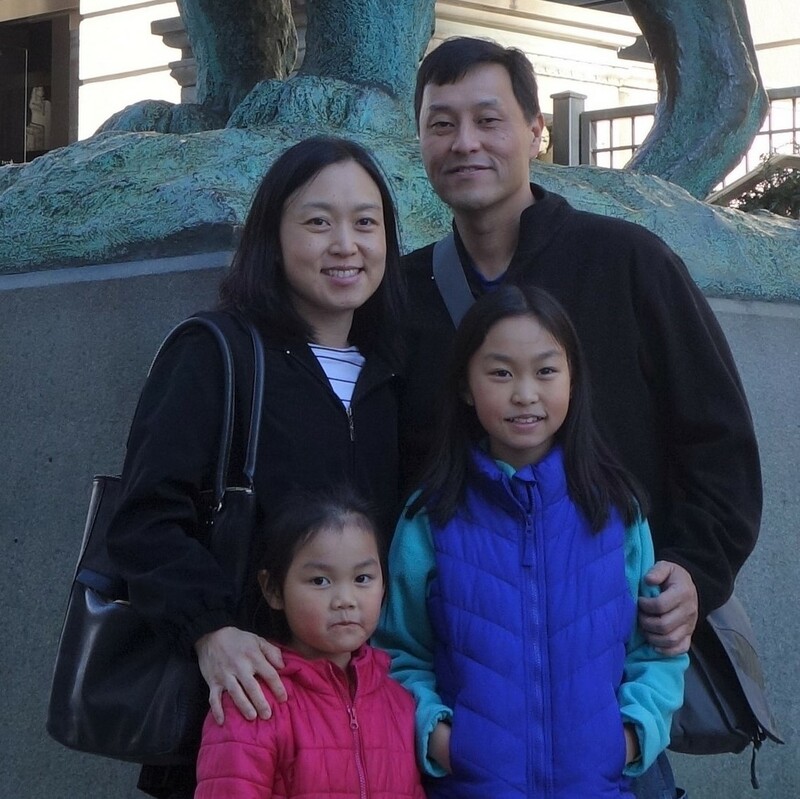 Growing up in a United Methodist pastor's home, he's been able to experience and learn from a wide range of worship styles and cultures in the city and suburbs of Chicago. Herb's hope is that all people could really experience the transforming power of the Gospel. Won grew up in Minnesota and moved to Chicago in 1995 after graduating from the University of Minnesota with a degree in Electrical Engineering. He has worked in the technology field his entire career. While he commutes to downtown Chicago for work in the Metra, unlike many, he enjoys the extended time on the train each day because it is some of the only time he has to himself. Won first became an elder with New Community Church in 2008, In 2017, Won was affirmed as an elder when Redeeming Grace Church was formed. As an elder of the church, apart from the pastoral and spiritual care of the church, he has been responsible for overseeing the finance committee which is responsible for financial matters such as the management of annual budget, payroll, and reports. Won and his wife Cami have two daughters. He doesn't have much time for hobbies but enjoys cooking for his family and smoking meats on his grill.